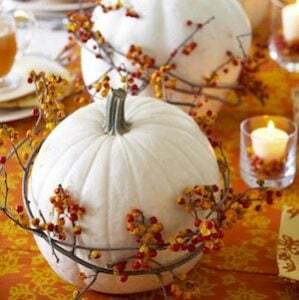 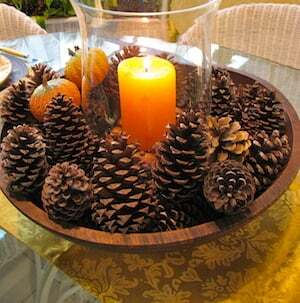 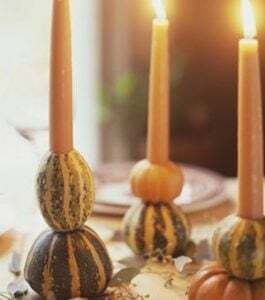 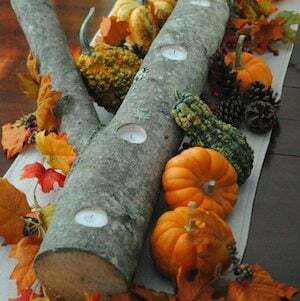 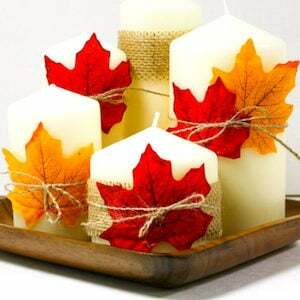 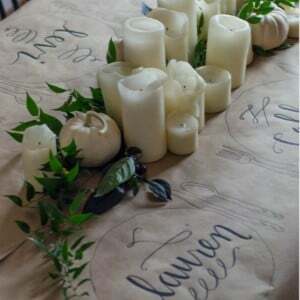 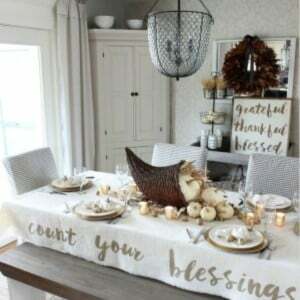 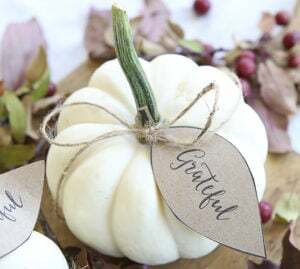 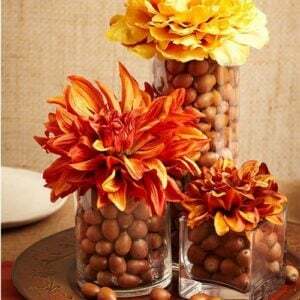 Bring a touch of fall into your home with these elegant DIY Thanksgiving centerpieces that will transform your Thanksgiving dinner table into a warm and cozy tablescape. 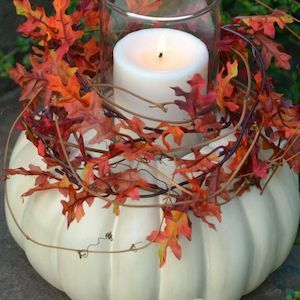 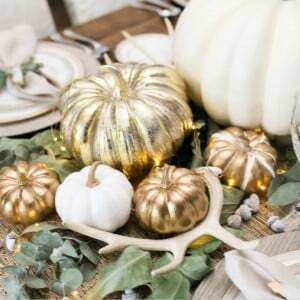 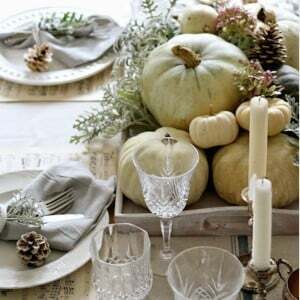 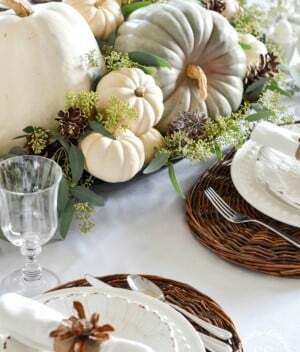 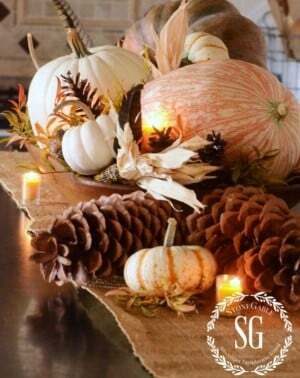 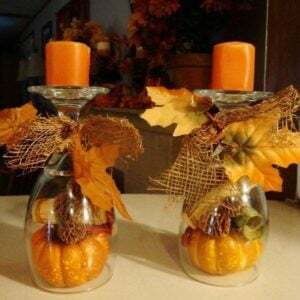 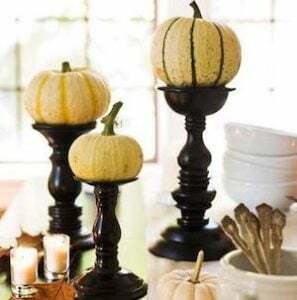 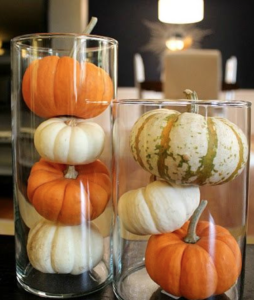 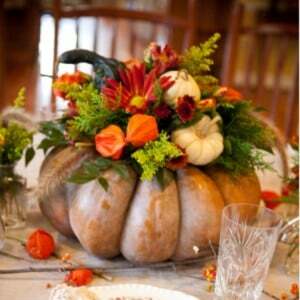 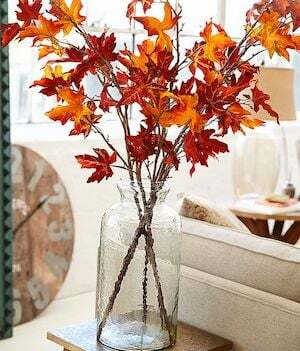 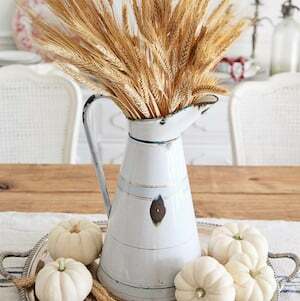 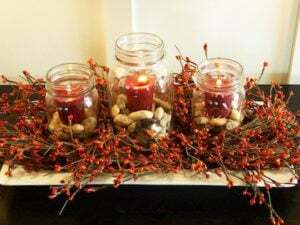 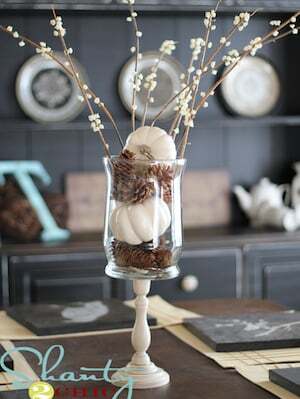 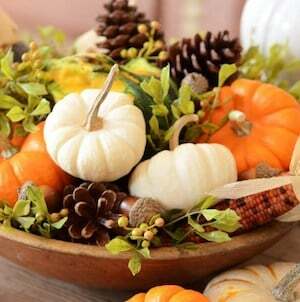 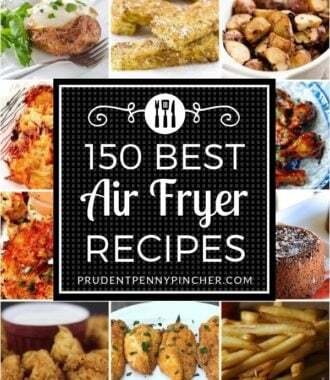 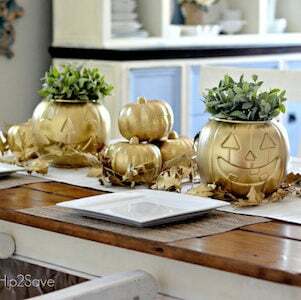 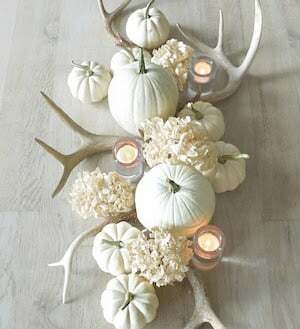 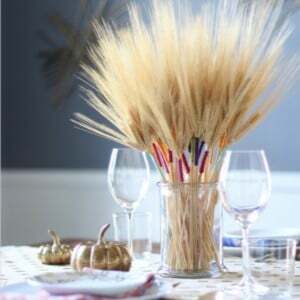 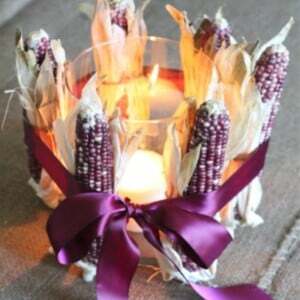 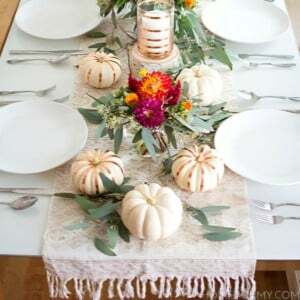 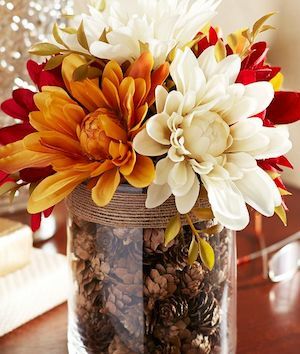 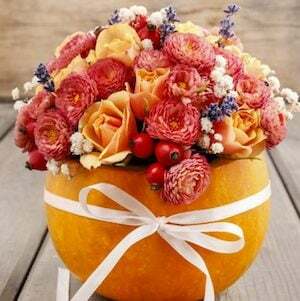 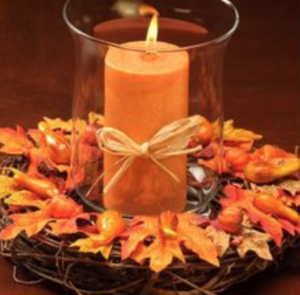 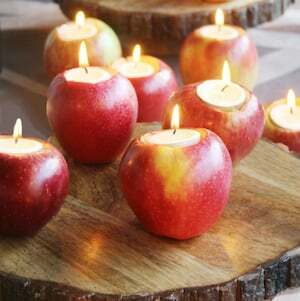 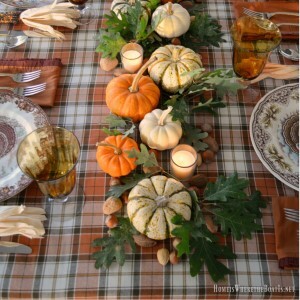 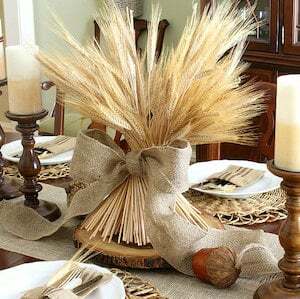 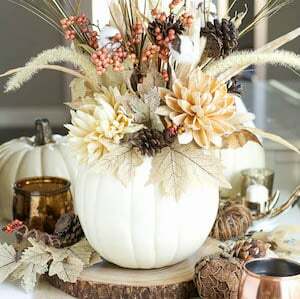 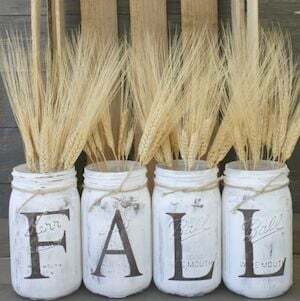 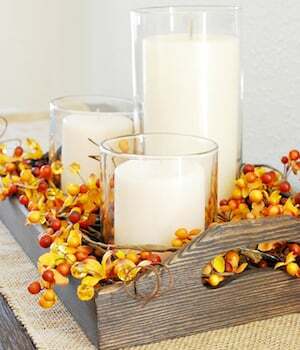 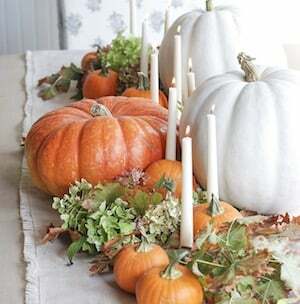 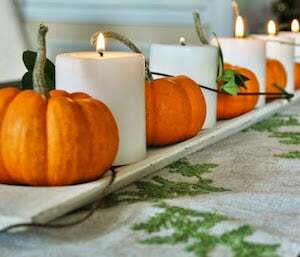 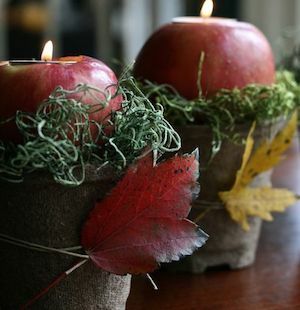 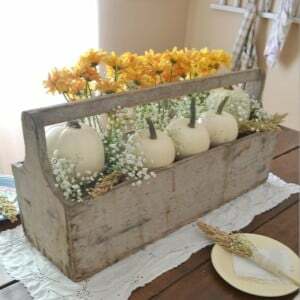 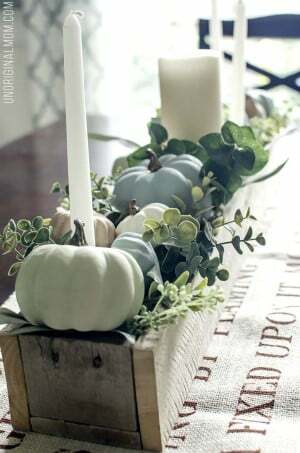 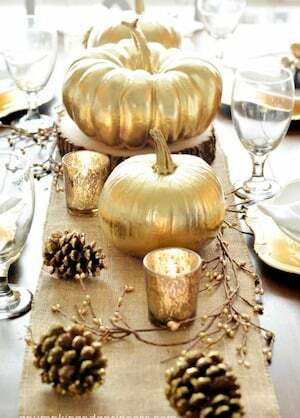 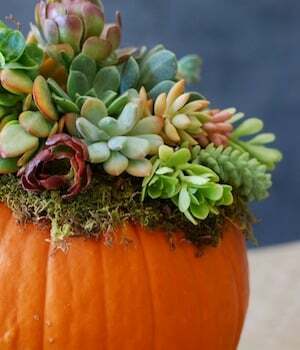 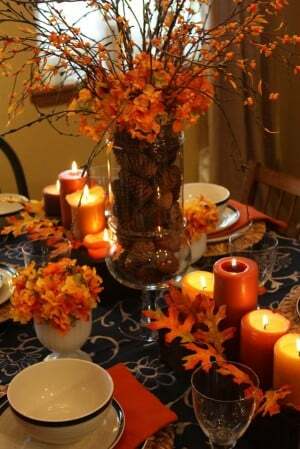 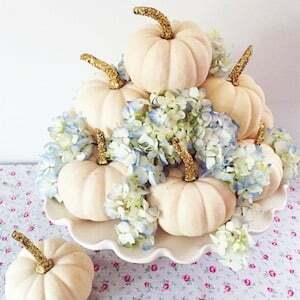 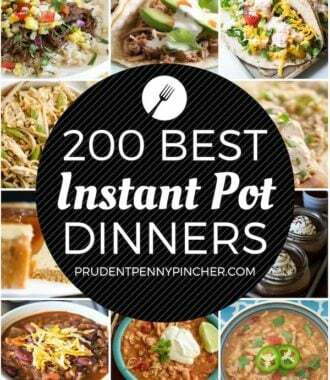 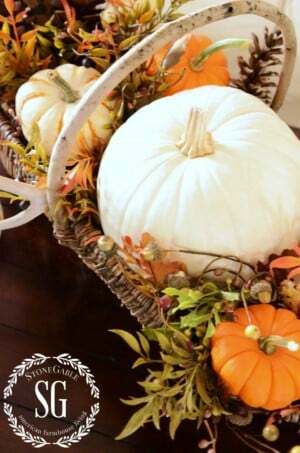 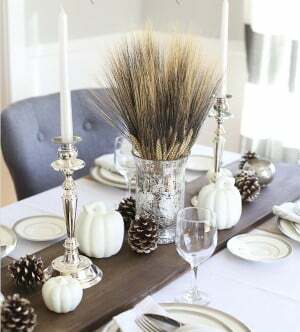 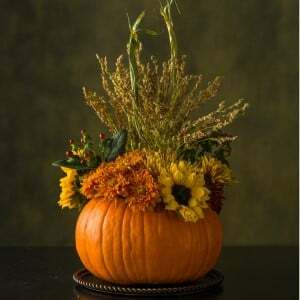 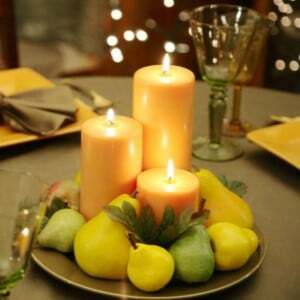 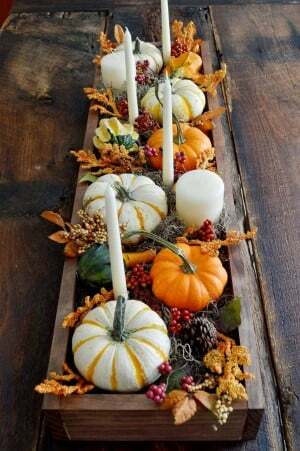 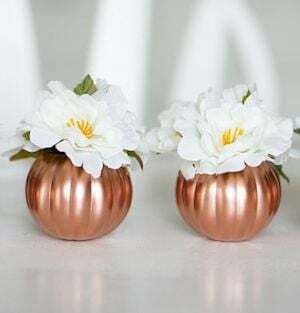 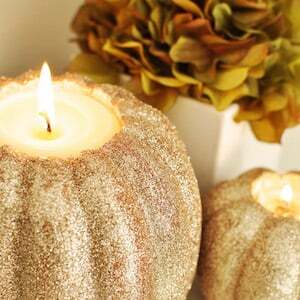 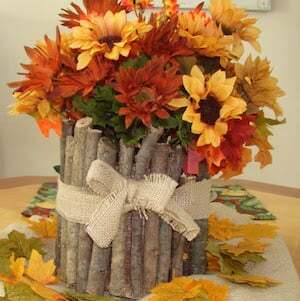 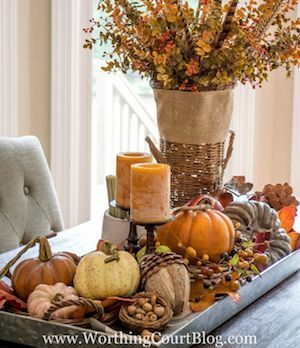 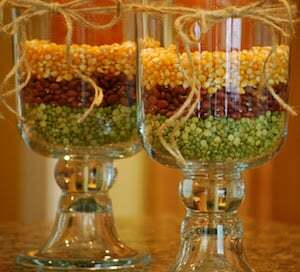 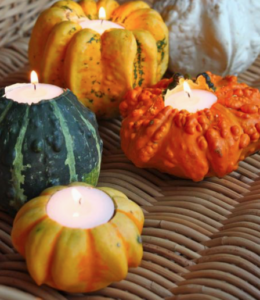 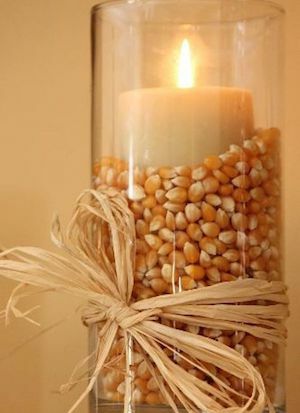 You will find ideas for using wheat, pumpkins, apples and fall flowers in your centerpieces. 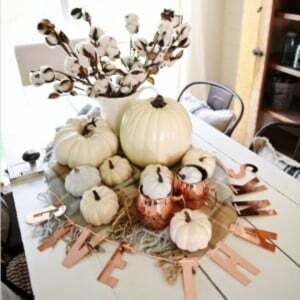 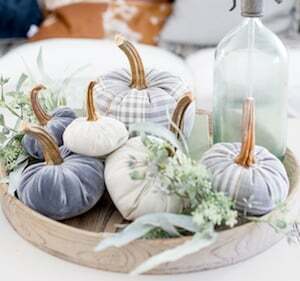 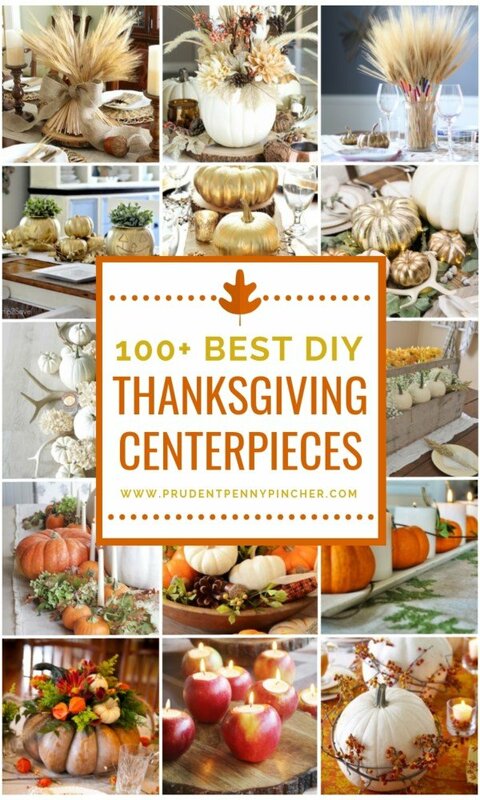 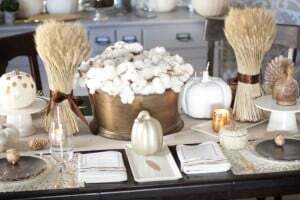 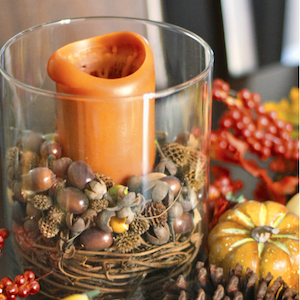 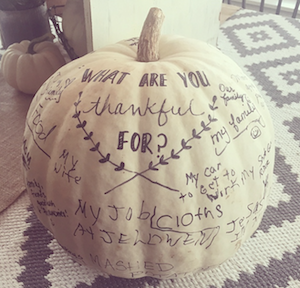 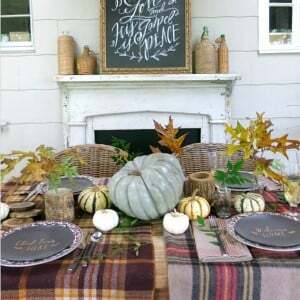 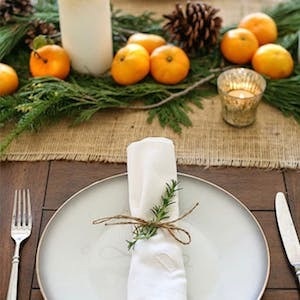 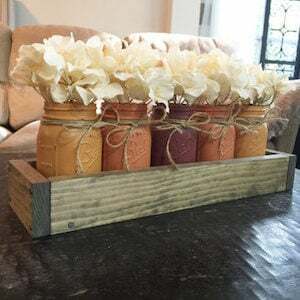 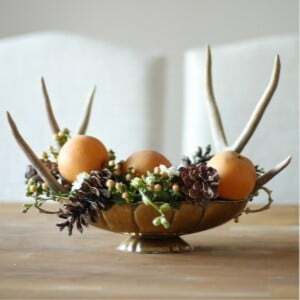 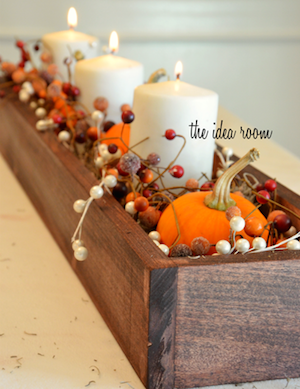 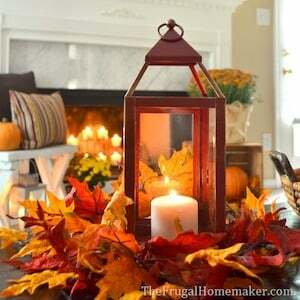 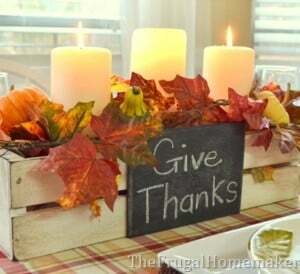 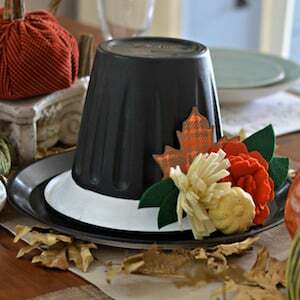 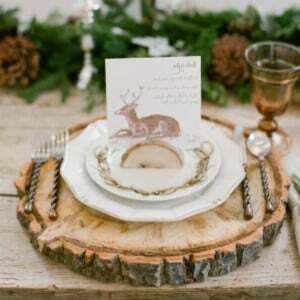 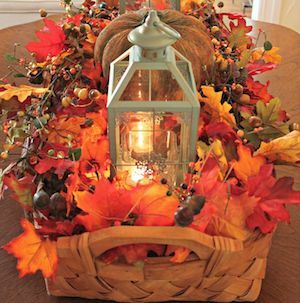 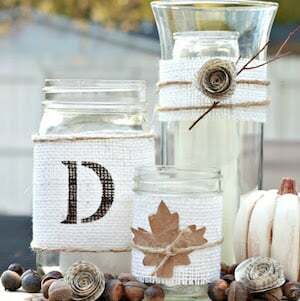 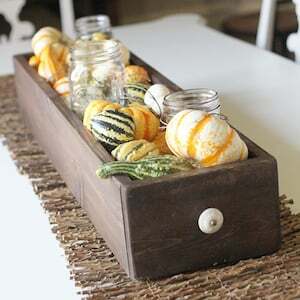 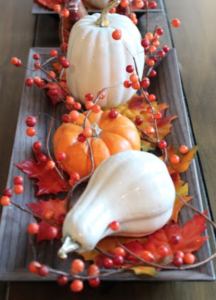 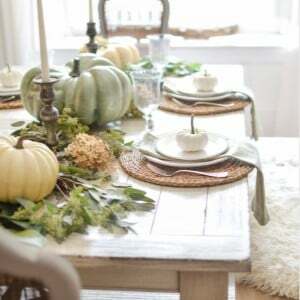 From rustic to farmhouse, there are thanksgiving centerpieces to match every home decor style.